Time for another developer update from myself and the team! 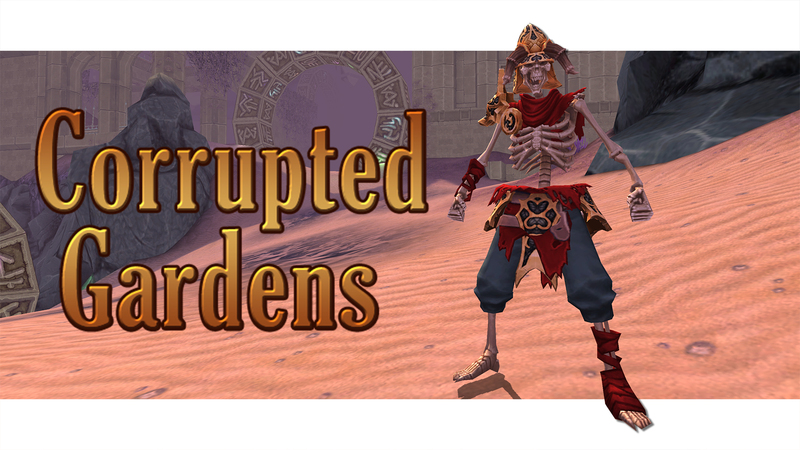 This time we gaze into the lore of the ravaged realm, the Corrupted Gardens. With a special bonus teaser trailer at the end! The legends that you maybe have heard about this place are no longer true. 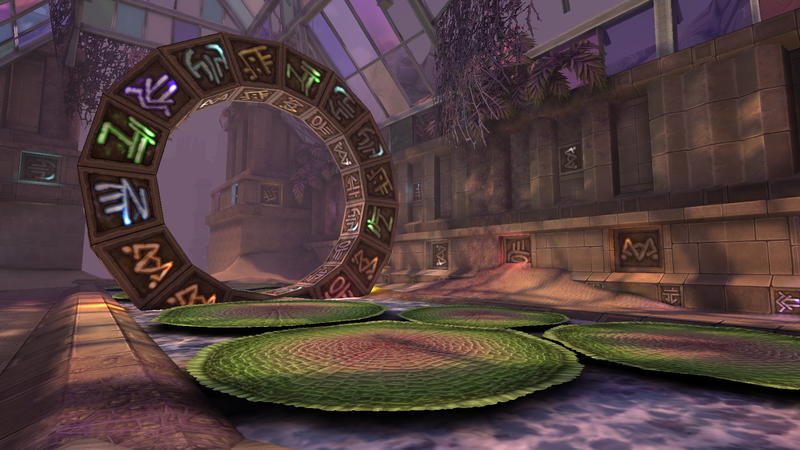 Once verdant and pure, the legendary gardens are no more. The rich soil has deteriorated, leaving only coarse sand to surround crumbling ruins. Skeletal creatures fight amongst themselves, thrashing steel against bone and channeling torrents of eldritch magic against the ancient armour of their sworn foes. What little that remains of the once verdant and beautiful plantlife in the gardens has either withered away and died, or been corrupted into a twisted image of what it once was. And beyond it all, deep within the Fortress of Rath Parras, Crom laughs. Though the seals that bind him still hold, they have deteriorated. A mere hairline fracture in the arcane vault that surrounds him was all the Dark God needed to reach beyond and have his influence spread. These cracks have widened over the years and although he is still bound in place, the touch of Crom now extends beyond the inside of his prison. 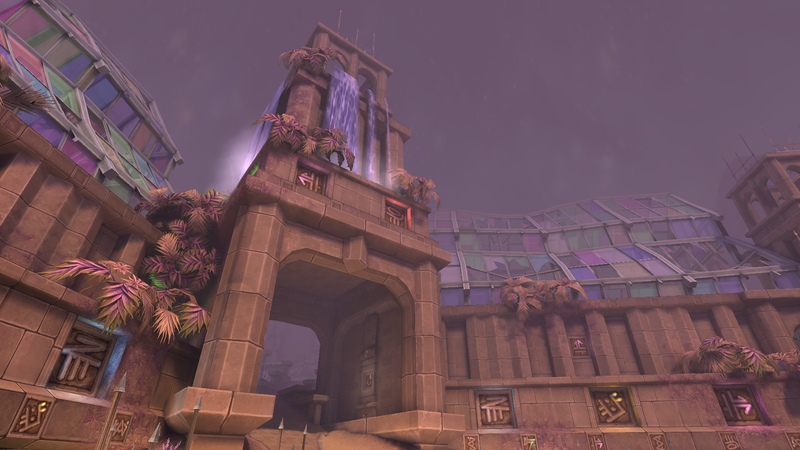 These are no longer the gardens of the benevolent Gods. Decay has stripped these once beautiful lands, while still standing, the damage of time is strong. 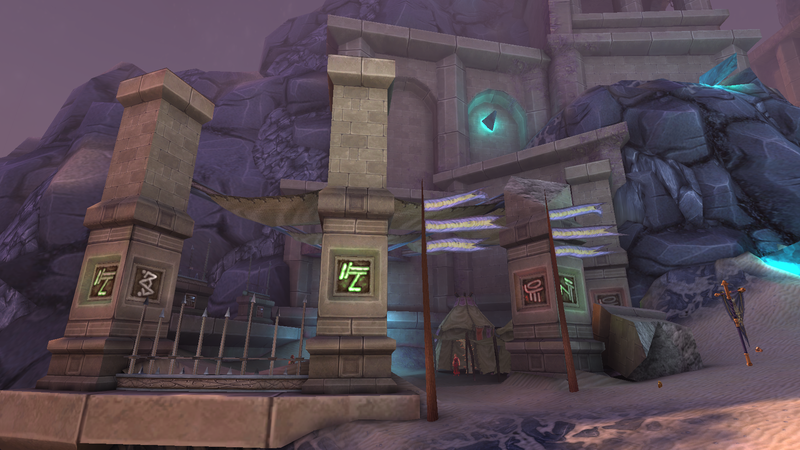 Powerful arcane magic still ripples through the stone monuments, though its once pure nature long gone. Brave travelers of these withered lands band together, lest the savage winds take them. ‹ Food of the Gods update! Out now for iOS and Android!